Jabez serves as the catalyst for this crazy adventure but Captain Rooker is the prize. You may feel confused by Marianne's actions. 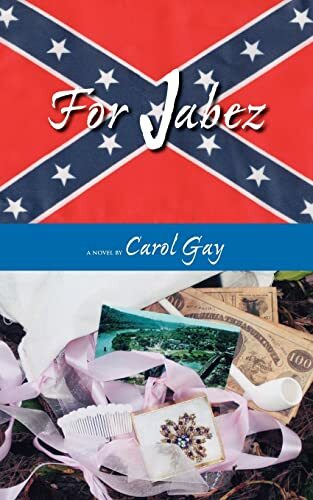 You will love the simple innocense of Jabez. You will lust after the ruggedly handsome Captain Rooker.